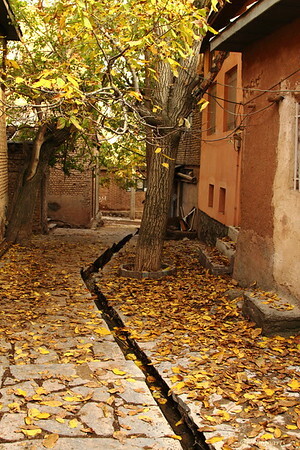 Early fall arrives in the village of Amameh in northern Iran. Wandering down back street where most tourists do not go...a favorite pastime of mine, too. Thank you for your comment on my Rocamadour Castle shot...much appreciated! Beautiful perspective, light and colors!